Having to change Facebooks has been very annoying. But part of the process of moving over previous images is complete. Check out more HERE and be sure to give the new page a like. 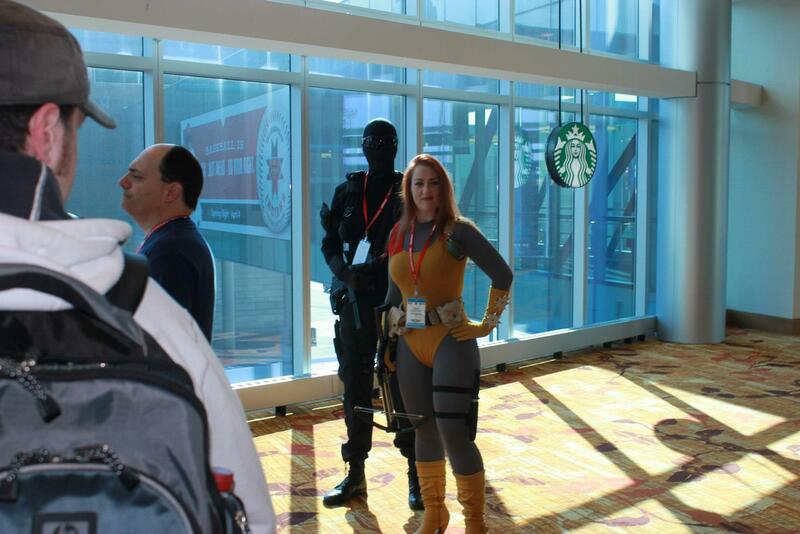 This entry was posted in G.I.Joe and tagged cosplay, G.I.Joe, joe con, joe con 2013 by servant sears. Bookmark the permalink.